‘Keyboardist’ is the baby of UK keyboardist, vocalist and producer Atheen. She started out in music retail at the age of 18 and became a full-time musician at 21. In the 90s she moved to London and for a while was signed to an indie record label. 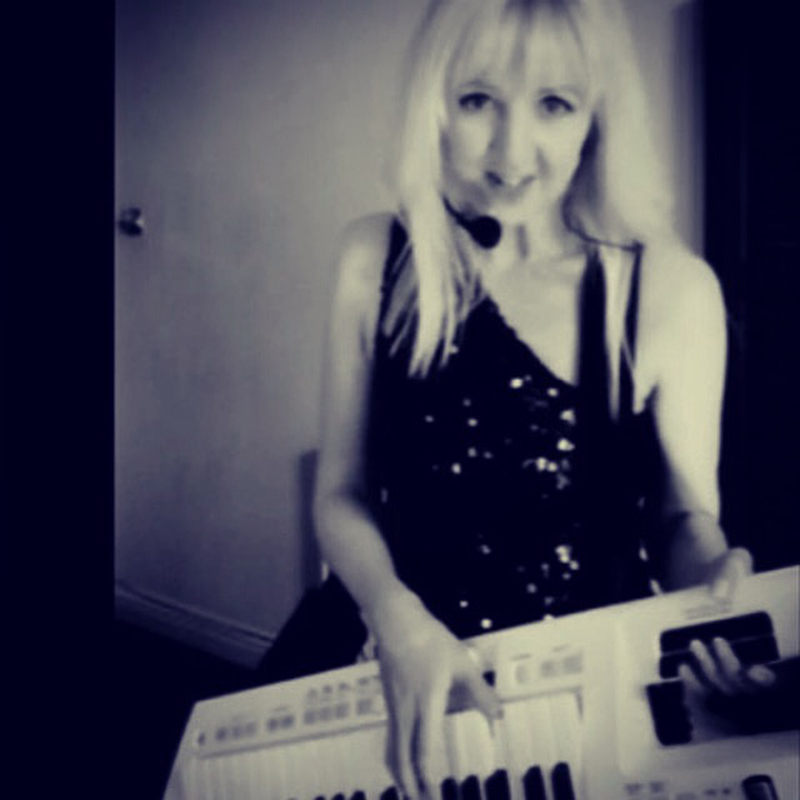 During her career she has supported Soul II Soul and carried out work for Korg, Roland, Casio and Yamaha in addition to promoting the CME xKey. She’s also gigged overseas and helped various artists to market their own careers. These days she releases tracks on her own labels Modal Records / Mythology Music and spends her spare time nerding out over the latest keyboard kit and chatting to fellow keyboard enthusiasts. It was the natural thing to carry this enthusiasm over into an online magazine. www.musozone.com – information on how to succeed in the music business and develop a professional career.